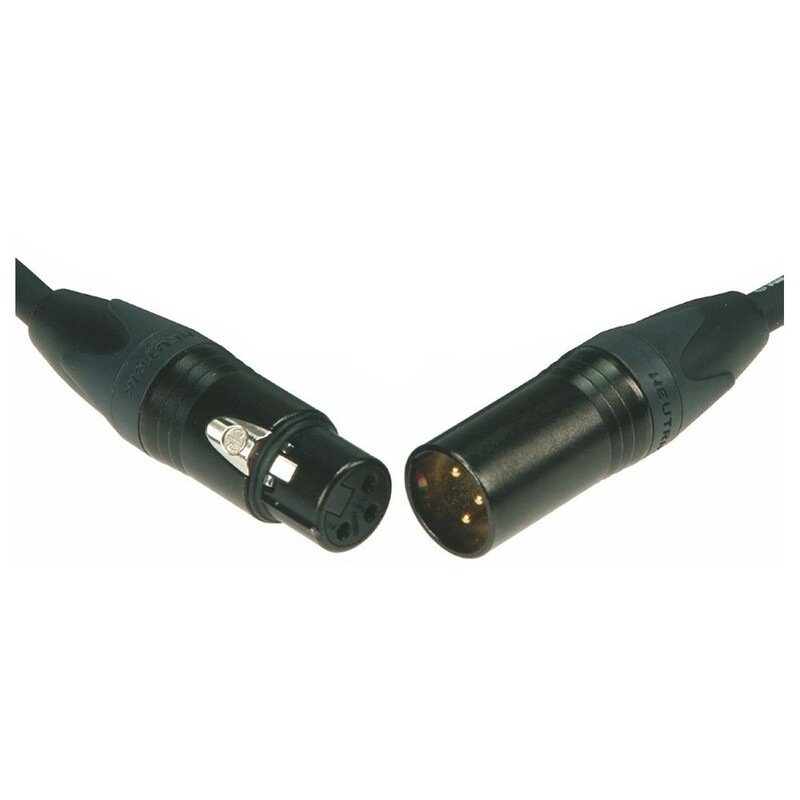 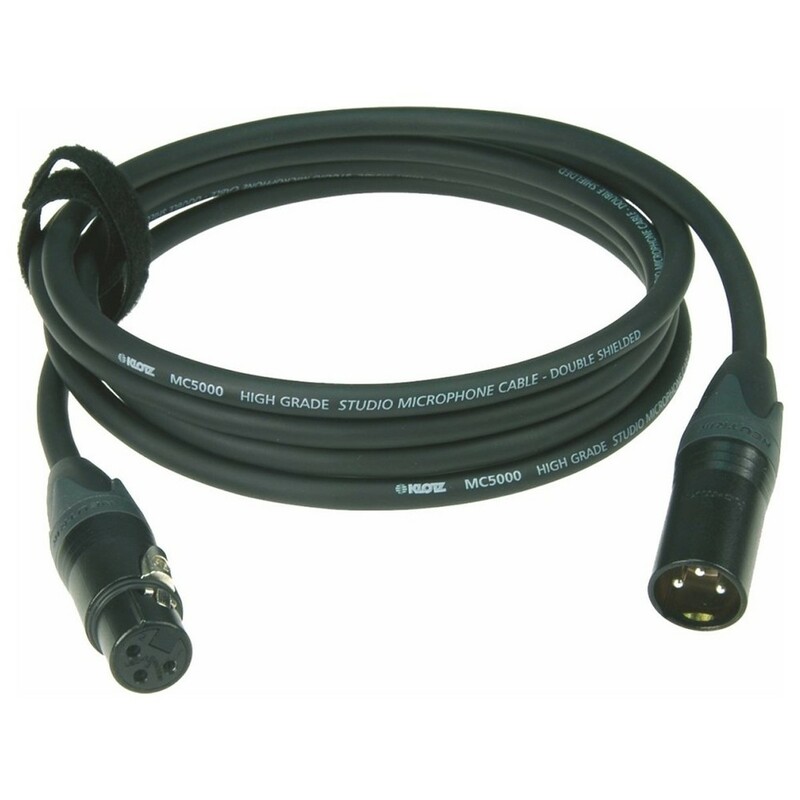 The Klotz M5FM XLR Microphone Cable measures 3 metres and is a professional mic cable with Neutrik gold-plated XLR connectors. 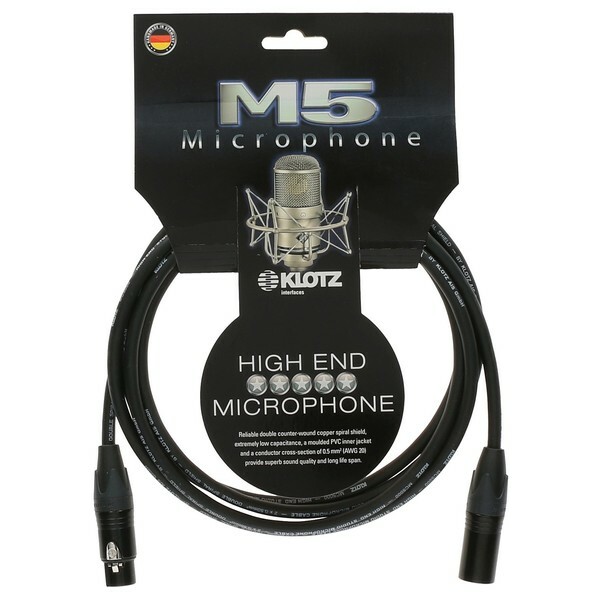 The M5FM is designed to deliver incredibly transparent sounds with excellent resolution, clear highs and rich bass tones. 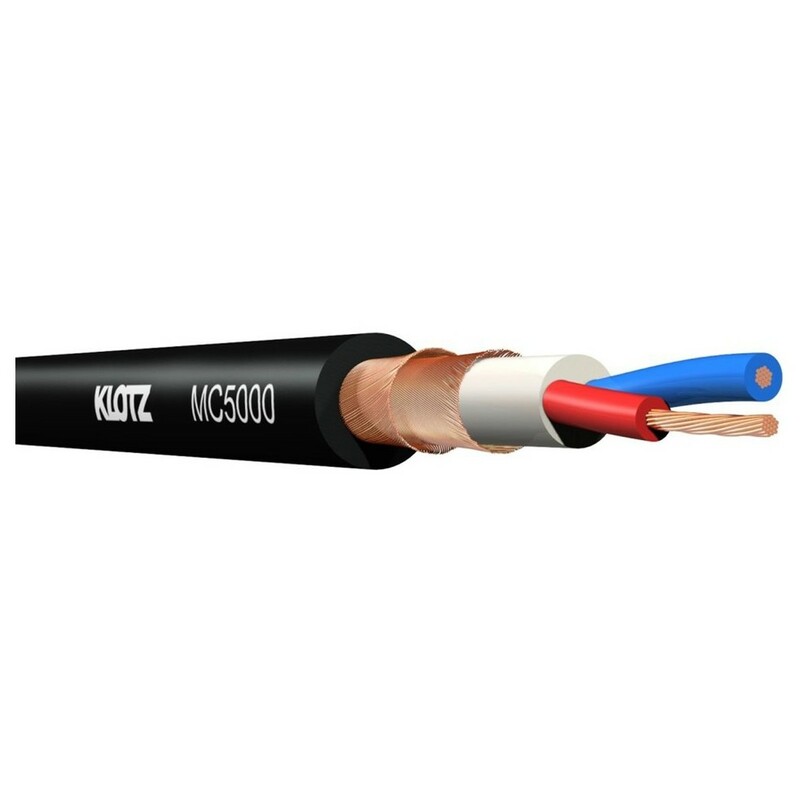 the intuitive extruded PVC core is designed to stabilise conductors for a reliable performance whilst double counter-rotating Cu spiral shield ensures maximum interference resistance.